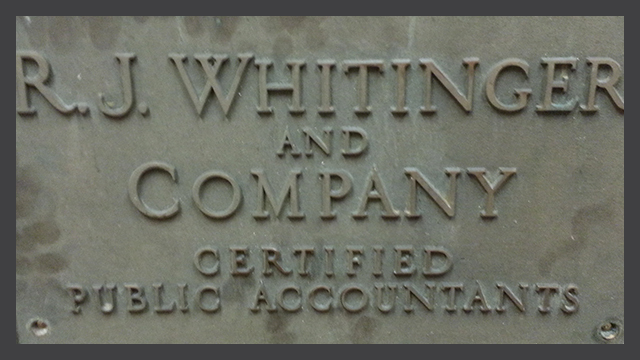 R.J. Whitinger & Company was formed by Ralph J. Whitinger, CPA IN 1930. The firm became a partnership in 1945 when John G. Shaver was added to the firm to handle auditing. A third partner, Robert L. Hughes, was added in 1947. The original one-room office was located at 114 S. Franklin Street in downtown Muncie, Indiana. As the business expanded through the years and more employees were added, the office occupied two floors and one quarter of the block of Main and Franklin Streets. At that time there were seven partners, twenty full-time employees and six part-time employees. In January 1979, R. J. Whitinger & Company merged practices with the local firm of Mary W. Augburn CPA. Mrs. Augburn and Ray Oswald, CPA became partners in the firm and they along with five associates moved to Whitinger’s Franklin Street office where a recent expansion and remodel had just been completed. Of special note is the fact that Mary Augburn was the first female CPA in Indiana. She continued with the firm until her retirement in April, 1981. On May 1, 1995, the name of the firm was officially changed from R.J. Whitinger & Company to Whitinger & Company LLC. In November 1999, Whitinger & Company LLC acquired the local office of George S. Olive CPA's. Approximately 250 local individuals and businesses transitioned their accounting, tax and consulting services to Whitinger. Three associates of Olive joined our firm. 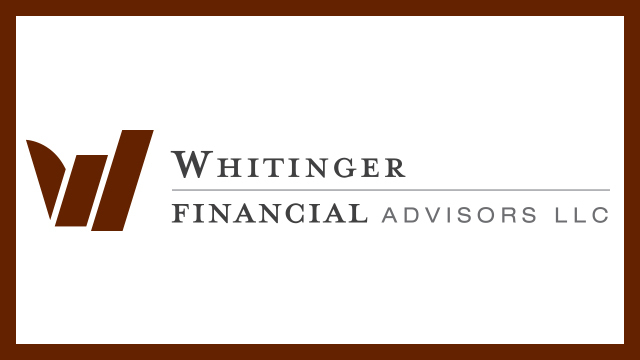 In 2001, Whitinger Financial Advisors joined Whitinger & Company and offers investment management and planning services. Owned and operated by Douglas Bales, CLU, Whitinger Financial Advisors can uniquely tie your investment management strategies with your tax management goals to maximize your overall return. To learn more about Whitinger Financial Advisors, click here. On November 3, 2006, Whitinger & Company, LLC broke ground on a new 16,500 square foot headquarters at 1100 White River Boulevard in Muncie’s Ontario Place Certified Technology Park. The building, which allows for future expansion opportunities of up to 10,000 square feet, is designed so member/owners have offices in the corners of the building directly adjacent to professional staff. The center of the facility hosts a training room for up to 50 people which utilizes the latest audio-visual and computer technology. A ribbon cutting ceremony took place on November 15, 2007 for the grand opening of Whitinger & Company’s new headquarters. 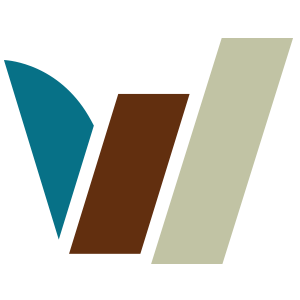 Whitinger Strategic Services was founded in February 2010 and offers a variety of business development resources for organizations to grow in effectiveness both internally and in the marketplace. Operated by Richard Crist, Whitinger Strategic Services strives to help you understand the reasoning and purpose of each crucial strategy decision before they are made. 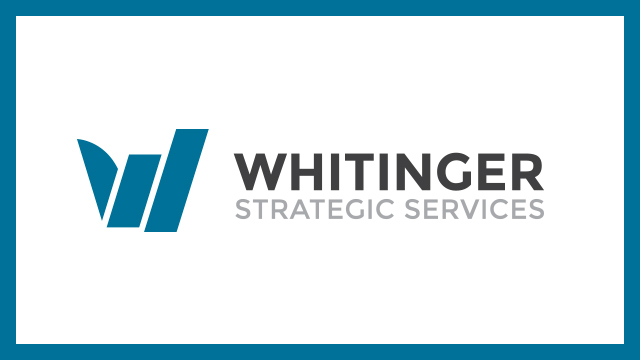 To learn more about Whitinger Strategic Services, click here. 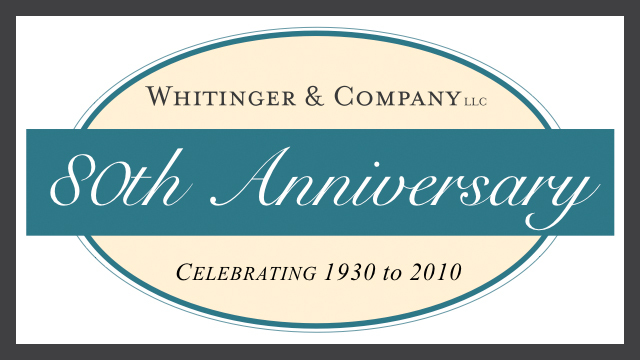 The year 2010 marked Whitinger & Company's 80th Anniversary of proudly serving Muncie and Central Indiana. We are extremely honored by the beneficial results we have been able to consistently deliver to countless clients along the way. We have also been immensely blessed through the many relationships that have been created over the past eight decades. As part of the firm's commitment to serve their current and growing clientele throughout Indiana, Whitinger & Company opened a new office location in the Indianapolis area in the Fall of 2011. 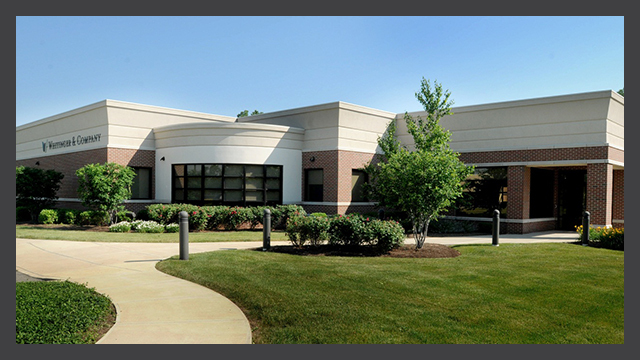 The Indianapolis area office is located just off of 116th Street in Fishers, Indiana. FIRM MERGER WITH GREENE, INC. Longstanding public accounting and advisory firms, Whitinger & Company LLC, and Greene Inc. executed a definitive agreement whereby Merrill Greene CPA, LLC dba Greene, Inc. merged with Whitinger & Company LLC to expand and enhance the professional services the two firms provide. With the merger, Whitinger & Company added an accomplished team of professionals that further strengthened the firms growing position throughout Indiana. The combination provides Greene, Inc. professionals with expanded resources and specialization for all clients. 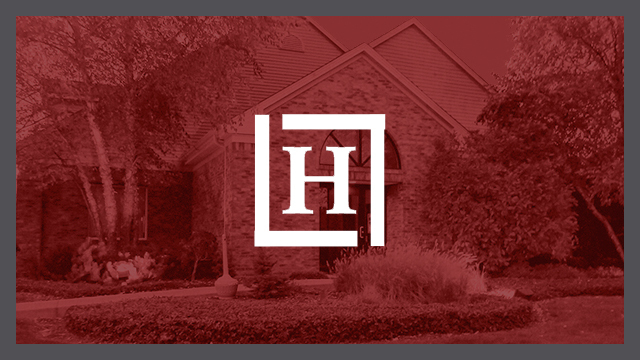 Whitinger & Company LLC, and Indianapolis based Haney CPA Group PC announced a definitive agreement whereby Haney CPA Group merged into Whitinger & Company effective October 1, 2018. The merged firm will operate as Whitinger & Company LLC and will consist of nearly fifty professionals with extraordinary strength in core accounting services and specialty services such as tax consultation, business valuation, fraud and forensic accounting, estate planning, business consulting and financial planning services. The merger accomplishes a strategic initiative to significantly expand Whitinger's presence in the Indianapolis market. 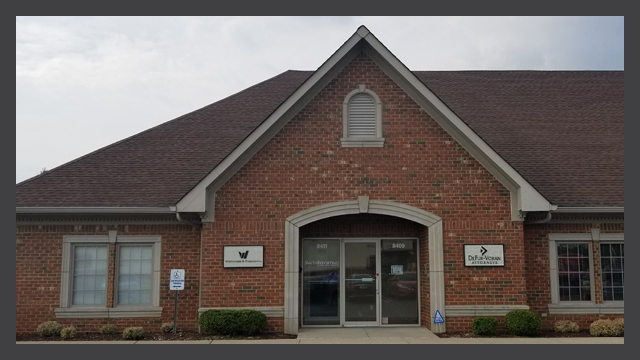 The practice will operate out of Whitinger’s main office in Muncie and the former Haney CPA Group office in Indianapolis at 7510 E. 82nd Street.